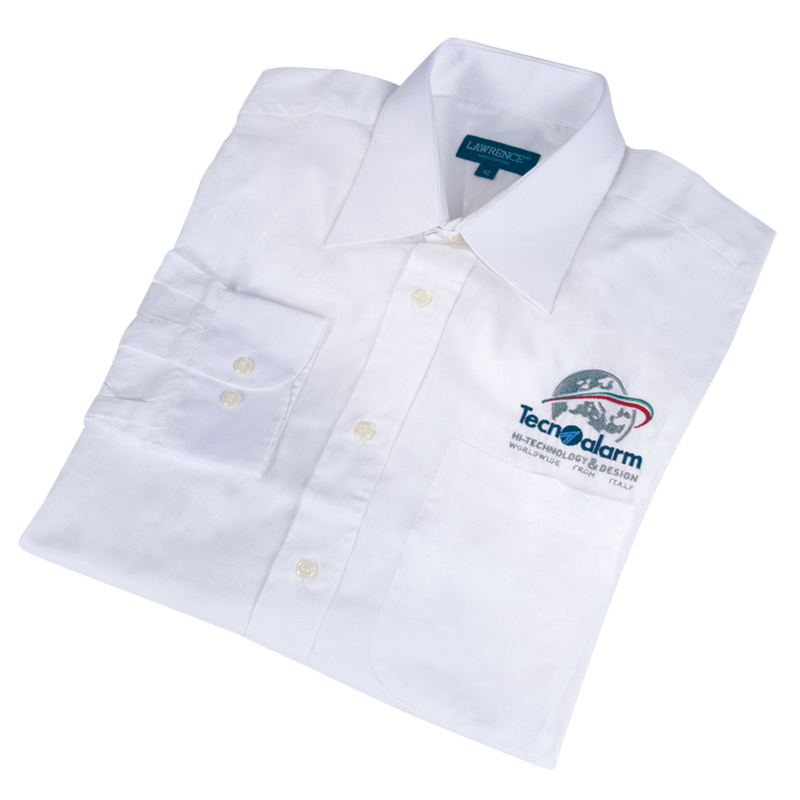 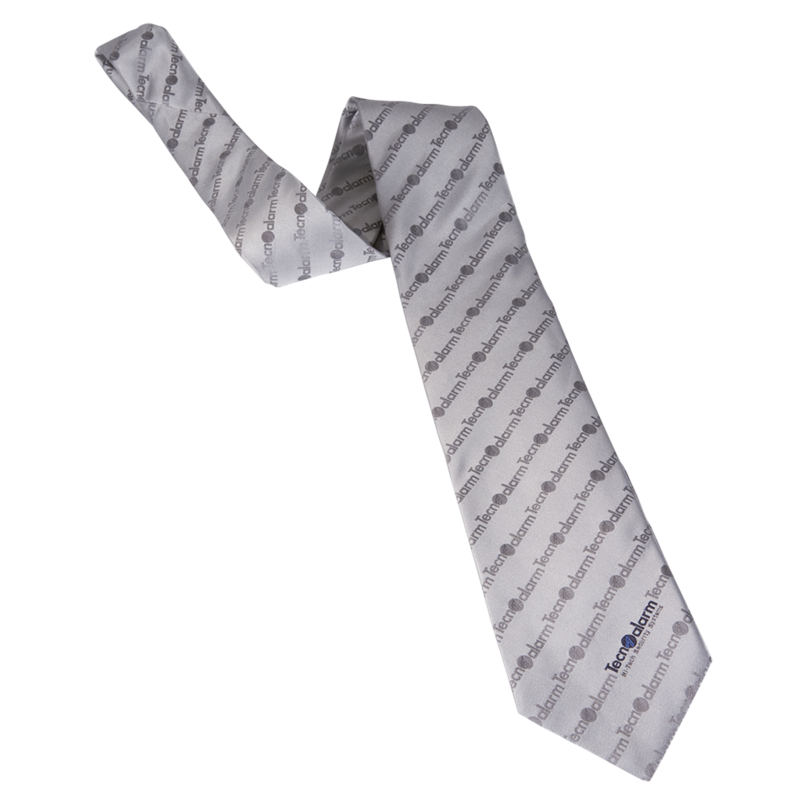 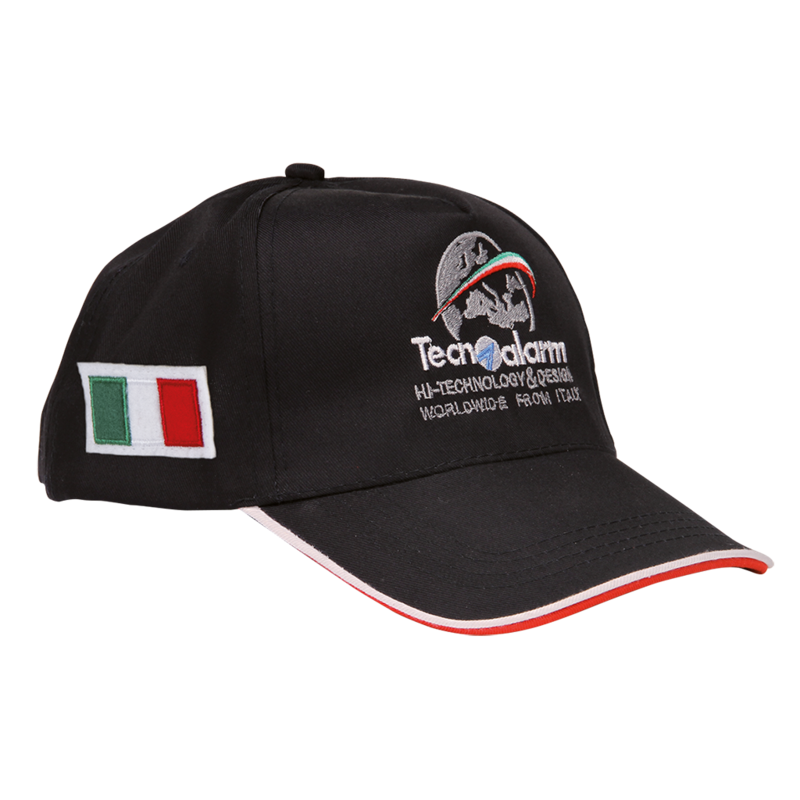 TECNOALARM trademark clothing is a valid instrument for communicating and presenting the brand for any occasion. 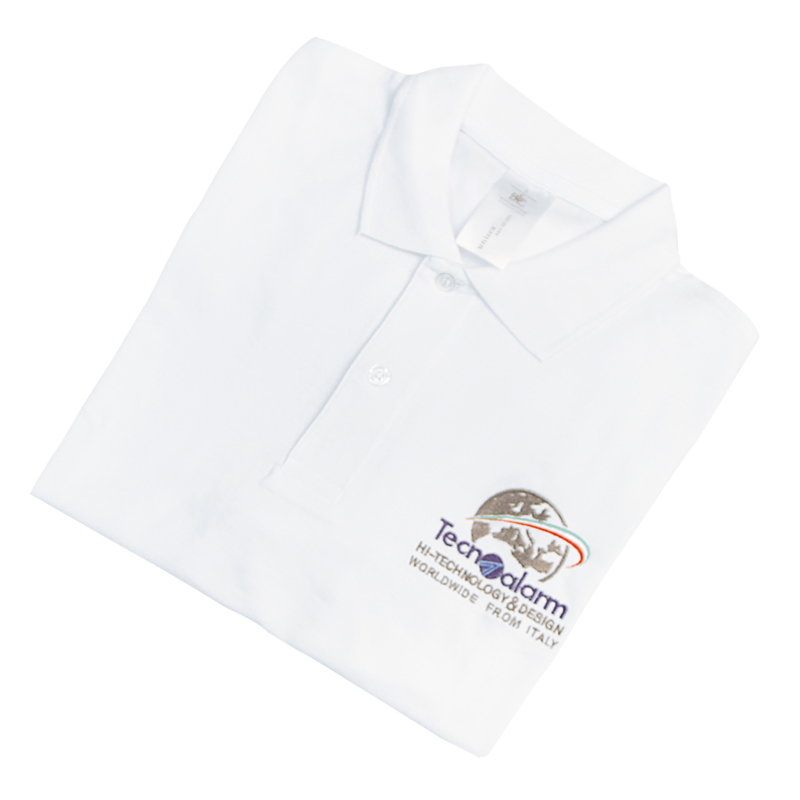 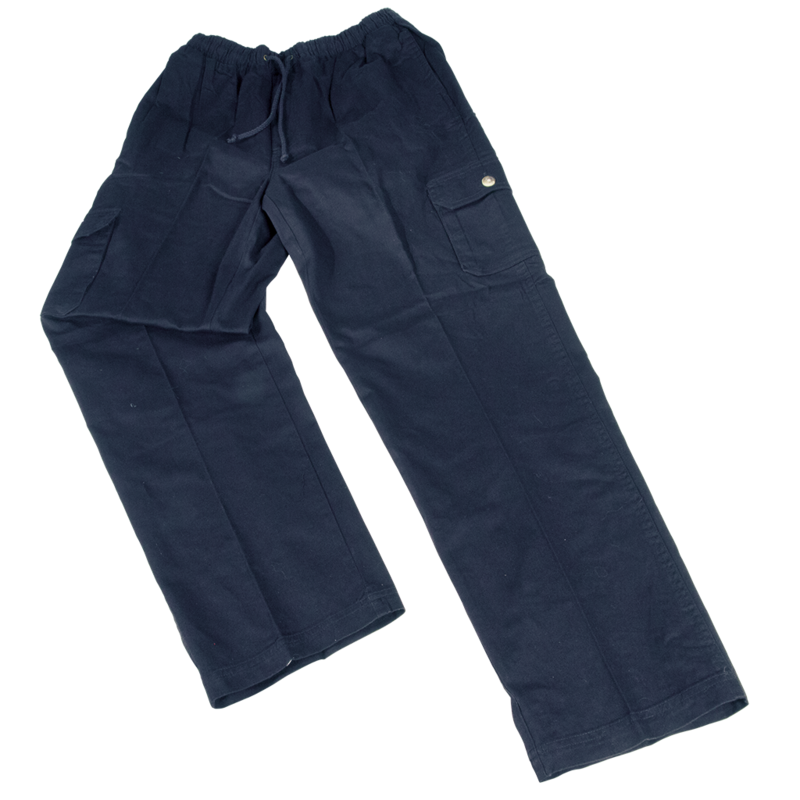 The technical clothes for installers, trousers and multi-pocket vests, are comfortable and functional, whilst the ties, sweatshirts, polo shirts and caps are distinctive and elegant for use on any occasion. 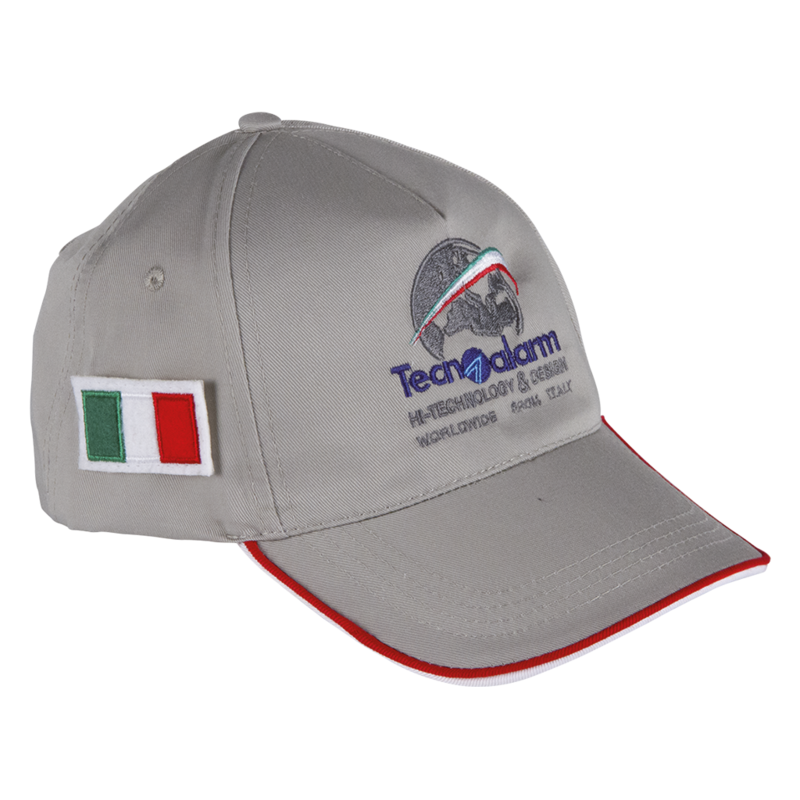 The proceeds from the sales of TECNOALARM clothing are, as always, donated to charity.